I am blogging after a big long gap. All this while however, I was not away from food. I cooked many new dishes and also cooked the same ones many times over. I was plain lazy, sometimes busy and most of the times too hungry to click pictures and upload on the web. I must have cooked Dhanshak at least 5-6 times in the last few months and I still don’t have a single picture of the final dish. With the realisation that taste is all that matters, I am going to share the recipe with the work in progress pictures I have. ‘Dhan’ means grains and ‘Shak’ means vegetables. 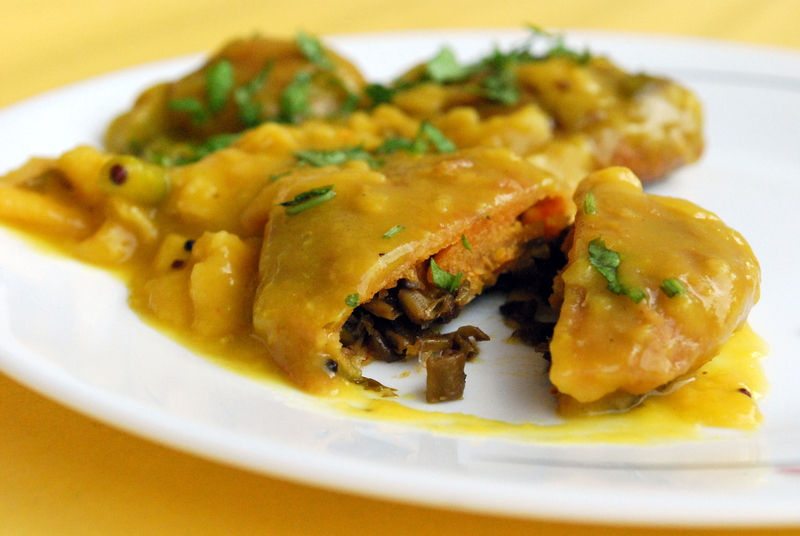 Dhanshak is a pure non-vegetarian, Parsi dish cooked with Lamb, lentils and vegetable. 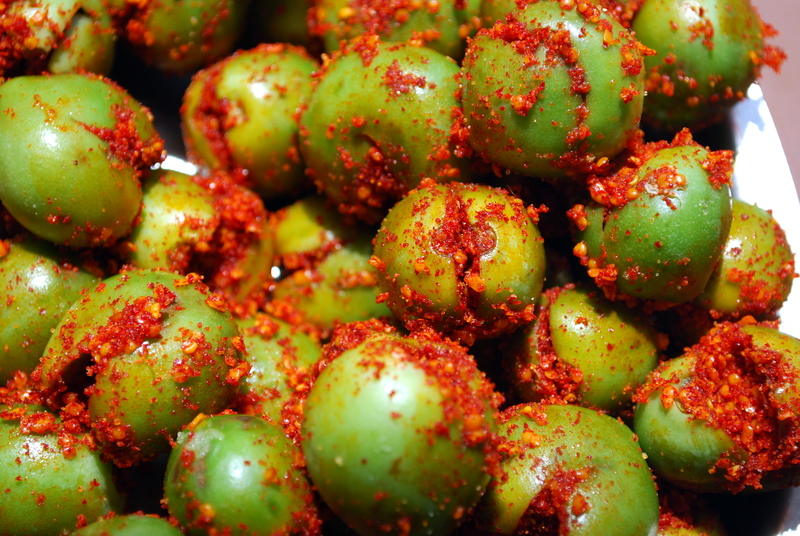 Ironically, I tasted it the first time in a Gujrati household as a pure vegetarian food (i.e. without the lamb). 1) Marinate the meat (lamb / chicken). Wash chicken / lamb clean. Apply turmeric and salt and let it marinate for about 30 mins. In a bowl, wash all the lentils together- B 1). Peel potato and pumpkin. 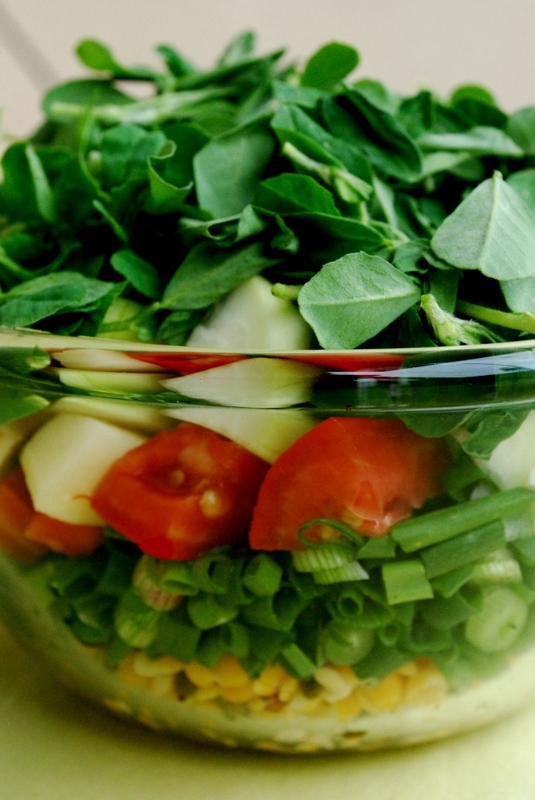 Wash and roughly chop all vegetables – tomato, potato, pumpkin and spring onions. In a large tin, add washed lentils (2), chopped vegetables (3) and methi leaves. Add 2 glasses of water and let it pressure cook for about 15-20 minutes. 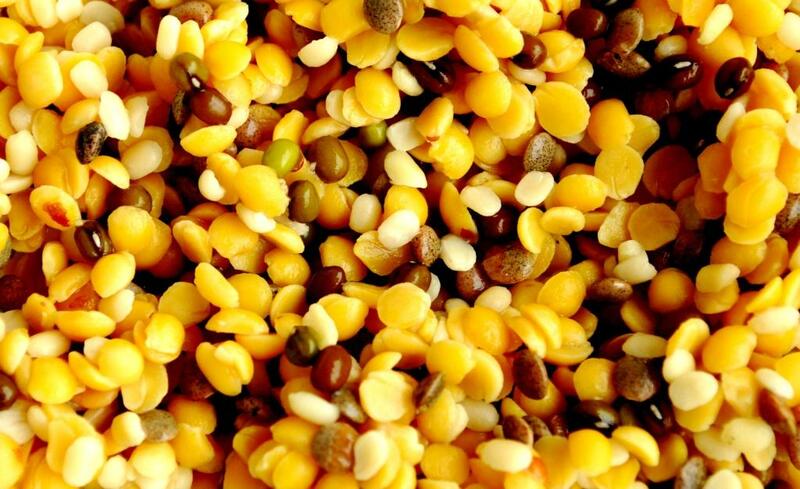 Lentils take longer than vegetables to cook. Make sure that the lentils are fully cooked. Once the mixture cools, grind to a fine paste. 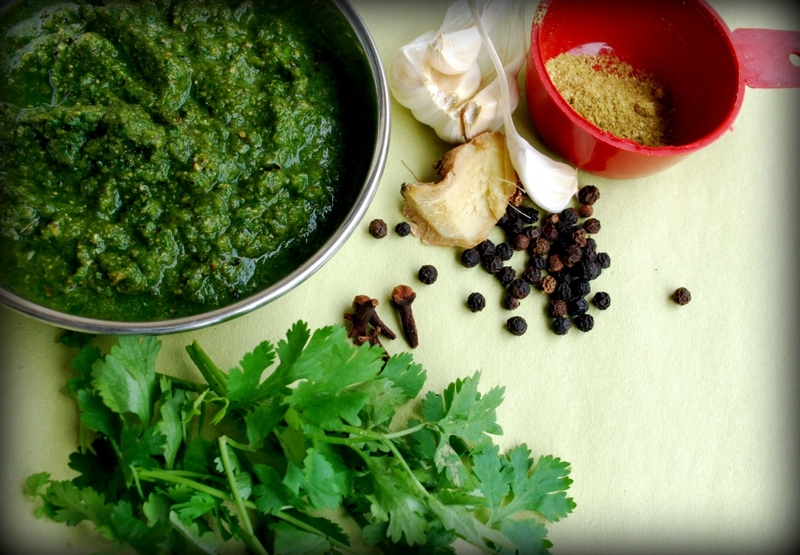 While the mixture cools, prepare spice paste by grinding all the ingredients (C) together in a blender. In a separate bowl, heat ghee, add cumin seeds. Let it crackle. Add sliced onions and cook till limp. Add cinnamon, cardamom powder. 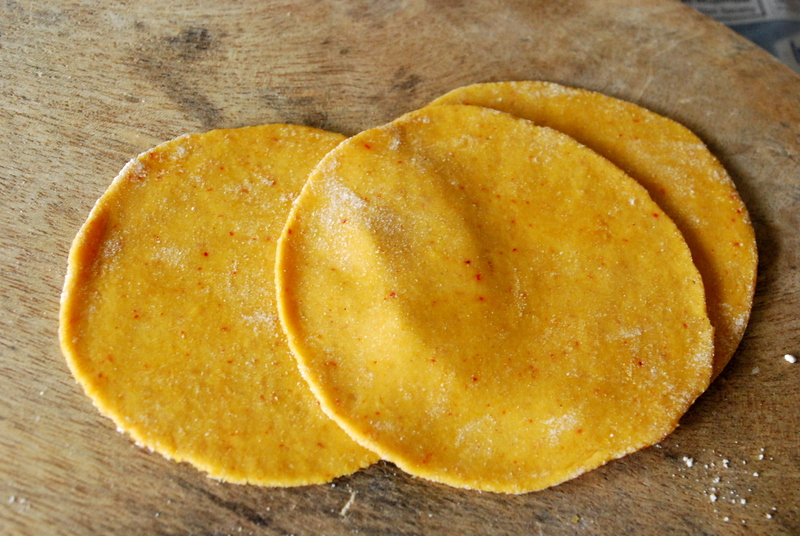 Once meat is nearly cooked, add lentil and vegetable paste to it. Mix well. 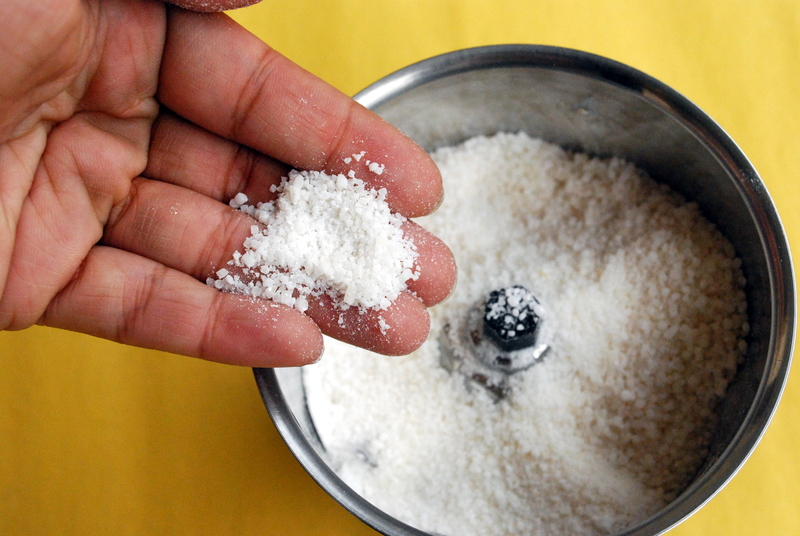 Add salt to taste and some water if the mix is too dense. Cover and simmer for 5 mins. Top it with a dollop of ghee while serving. While Dhankshak tastes the best with Lamb/chicken, you can try it without meat. 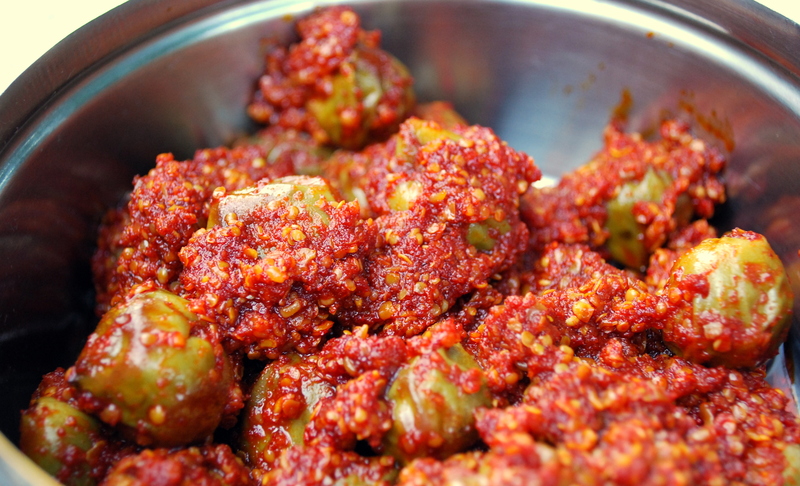 Reduce the quantity of spice paste to half. 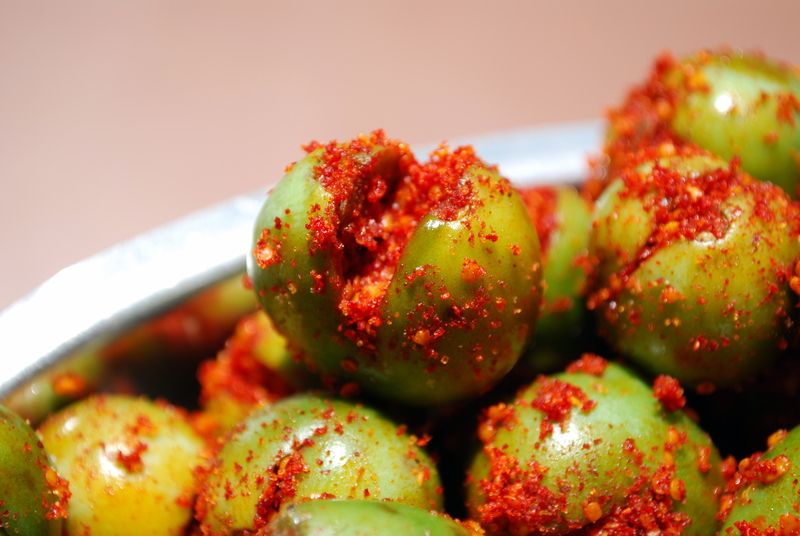 Serve with steamed brown rice or lachha paratha. Makes it a perfect Sunday lunch. You can also enjoy it as a stew in winters. 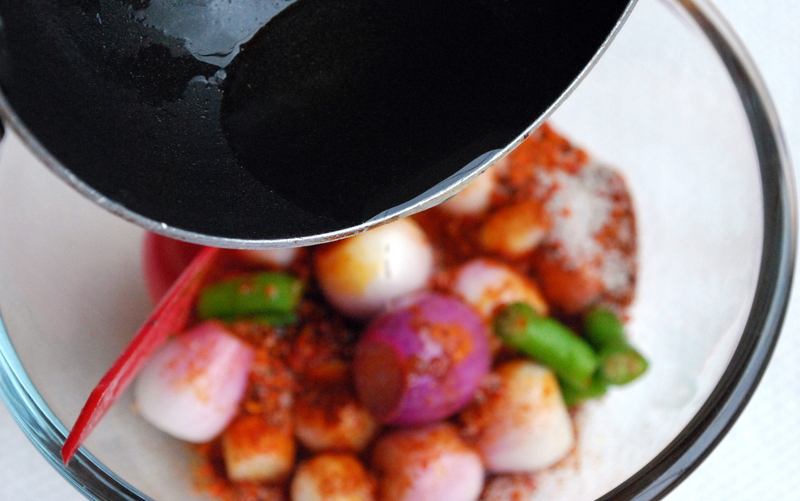 Reduce the spice paste to 1/6th of the quantity and make the dish more watery. Serve with Brune. As a child, I could never fully understand my selective liking for sweets and for Indian sweets in particular. For a very long time the only sweet dishes I loved were – caramel custard and bread butter pudding. An occasional piece of Gulab Jamun or Jalebi was ok too. I never gorged on chocolates, cookies, muffins, cakes and I used to turn my face away even at the sight of milk based sweets… All this made no sense. Over a period of time, I accepted milk in my diet in all its forms. I also gradually developed liking for chocolates (limited mostly to bitter chocolates). The range of sweets I liked widened but I remained choosy. It is very recently that I figured out the real reason for my sweet aversion. We Indians have this strange affinity for Cardamom. We add cardamom to almost every sweet dish we cook. So much so that at some point all the dishes smell alike and taste almost the same. This was the reason for my sweet intolerance – Cardamom. This revelation changed my perspective towards eating and cooking sweets in a big way. 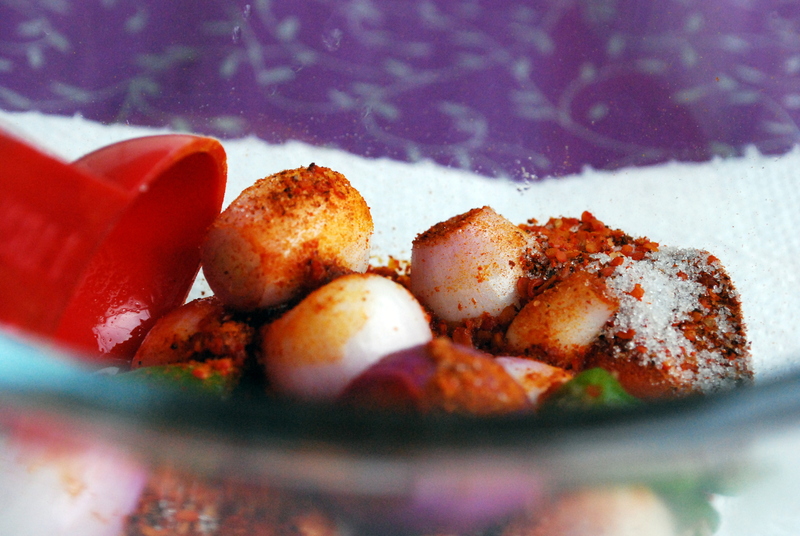 I try to retain the fundamental taste or essence of the dish I am making. 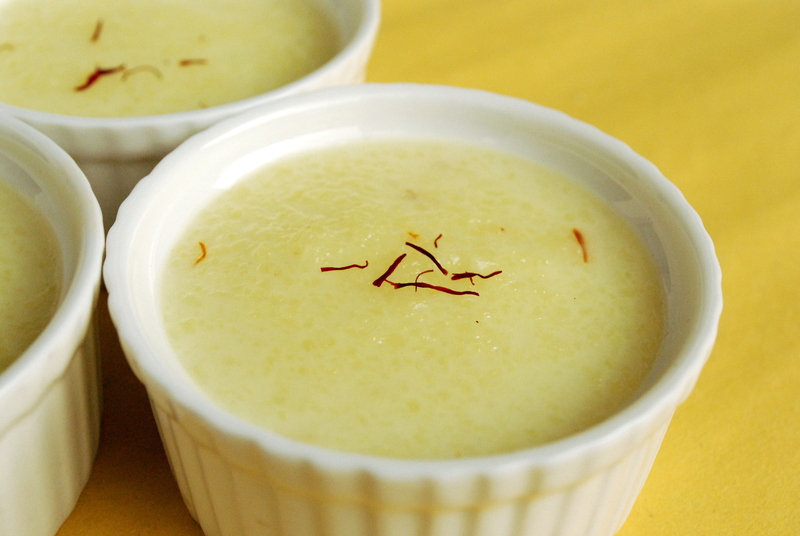 The recipe I am going to share today is one such Indian dessert that has a distinct taste of its own. 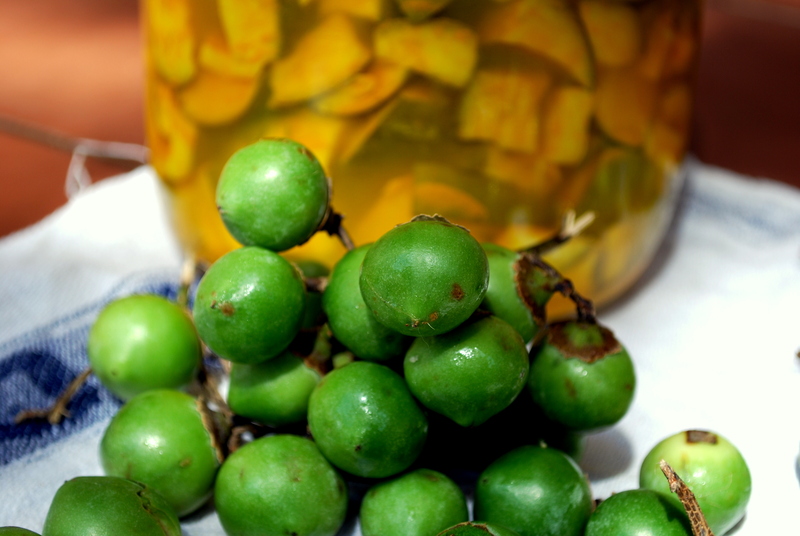 My favourite – Firni. It’s a pudding like rice based preparation. Tastes best when made using finest quality Basmati rice. In fact I would suggest if Basmati rice is not available, don’t make it. Soak rice in water for 45 to 60 mins. 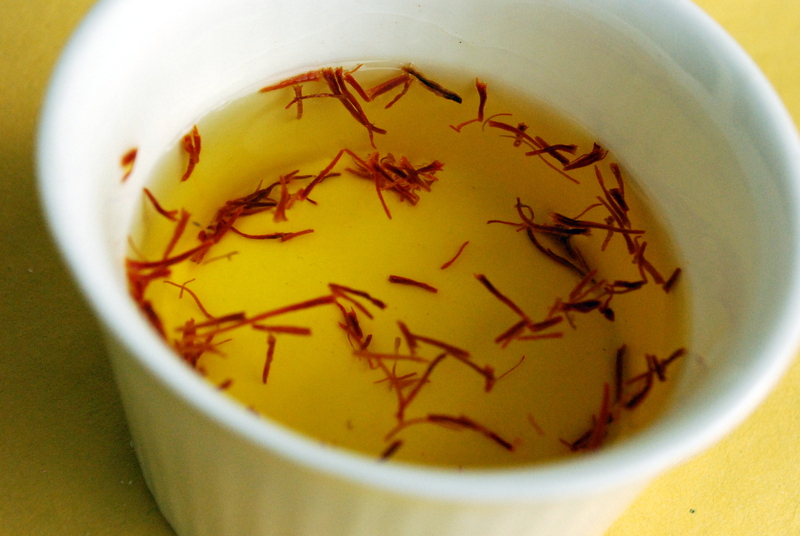 In a separate small bowl soak strands of saffron in water. Many soak saffron in milk. It is my personal experience that the colour and fragrance of saffron comes out better when soaked in water. Spread the soaked rice on a kitchen towel so that excess water is absorbed. Leave it to dry for 15 mins. Grind the rice coarsely while it is still moist. In a bowl, bring milk to boil on a low flame. Add the coarse ground rice and keep stirring on a low flame. The milk will start to thicken. Add sugar. Keep stirring. If the mixture is very thick at this point, don’t add water yet. Sugar when cooked has a tendency to release water. Wait for it. Add the saffron water along with the strands. Keep stirring the mixture till the rice is fully cooked. If the mixture gets too dense and the rice is not yet fully cooked, then add a bit of water (quarter cup at a time). Take the mixture out in a serving bowl. Let it cool down to the room temperature and then refrigerate. I am not a big believer in egg-less baking not just because I eat eggs and really don’t see a reason not to use them in my cakes. But I know from my personal experience that the fluffiness and the taste that eggs add to cakes cannot be recreated using other ingredients. On the positive, one need not follow any mixing rules. Mix wet things together, mix dry things together and add the dry stuff to the wet stuff. Simple! 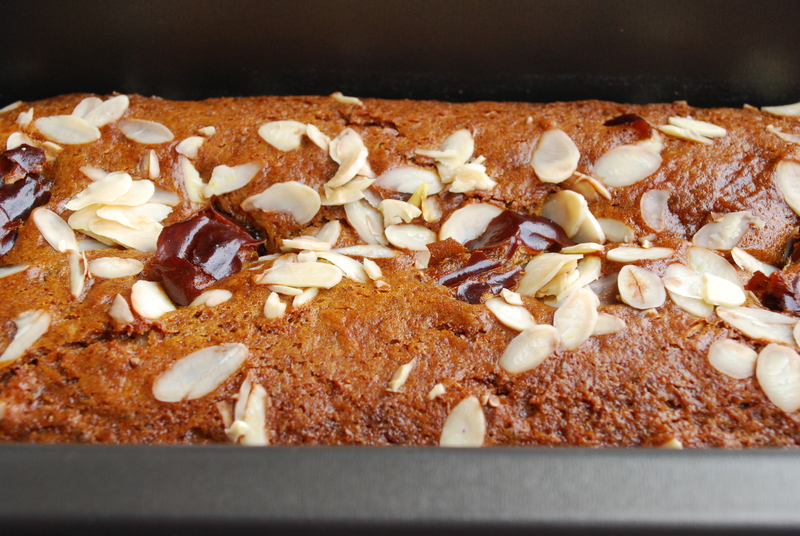 However, I make an exception for ‘Dates and Almond loaf’. So much so that I feel the addition of eggs or butter would actually spoil it. Preheat the oven at 180o C for 10 minutes. 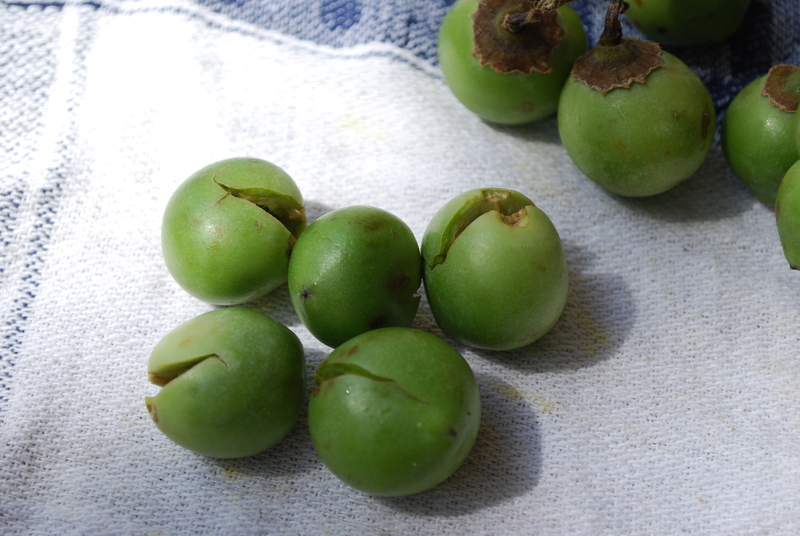 Remove seeds from the dates. Take a cup-full of warm milk and soak the dates in the milk for about 30 minutes. Alternately, you can add the dates to milk and warm it in the microwave for 1 min max. Whichever method you adopt, make sure that the milk is not too hot else it will curdle after adding dates. Grind milk and dates into a fine paste. In a bowl add the date and milk paste, oil and sugar and vanilla essence. Mix well. In a separate bowl sieve flour. Add soda bi carbonate and baking powder to the flour and mix. Add 5 to 4 and mix well. Fold in sliced almonds. Line up a baking mould. If you want to make cupcakes out of this, then line up cup cake moulds. Add the mixture to the mould and bake it for 20-25 minutes. Keep an eye on the loaf while it’s baking. Baking time usually differs for different ovens. The colour of the dates you use will determine the colour of your loaf. 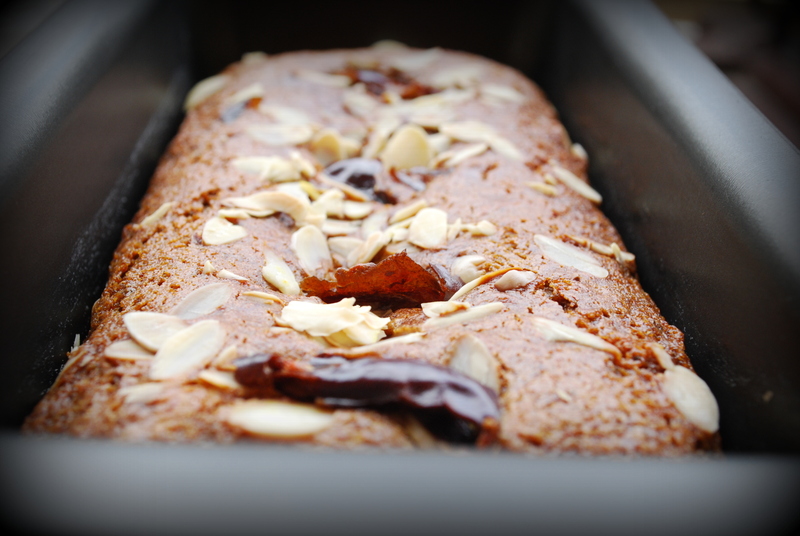 Date and Almond loaf is an ideal tea time snack. You can top it with a layer of icing of your choice but would advice against it. The cake tastes yum just the way it is! A friend of mine asked me for chocolate cake recipe. 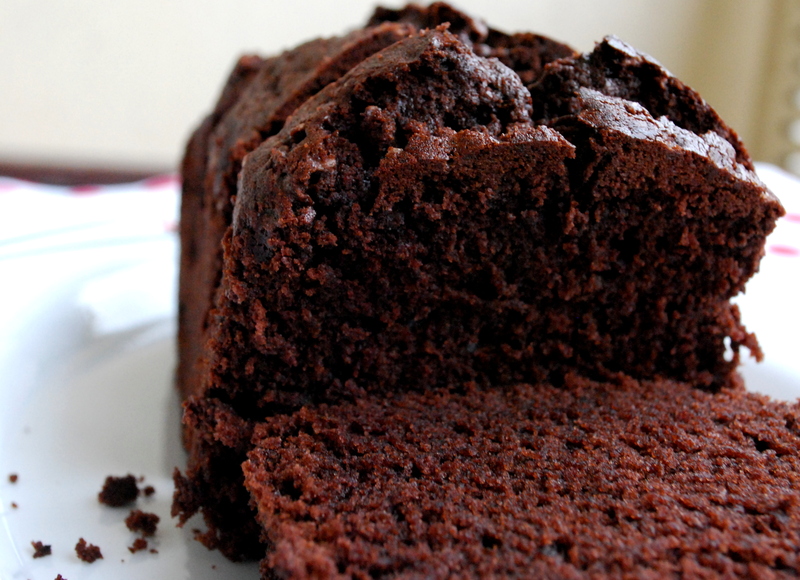 Since she is new to baking, to confirm the simplest way of making chocolate cake, I immediately searched the net. To my disappointment, most sites prescribed butter milk, vegetable oil and even unprocessed dutch cocoa – something not very comfortable for a beginner. So, I decided to go ahead with my basic vanilla cake recipe by adding cocoa to it. To my surprise, it turned out to be quite delicious. I don’t get a chance to repeat my recipes much (drawback of being a blogger), but I would love to repeat this one. 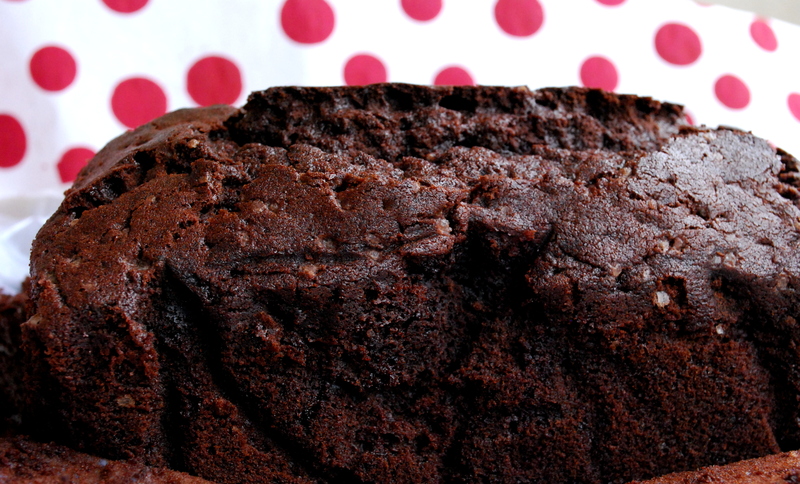 This chocolate cake is simple to make and the ingredients are absolutely easy to find. 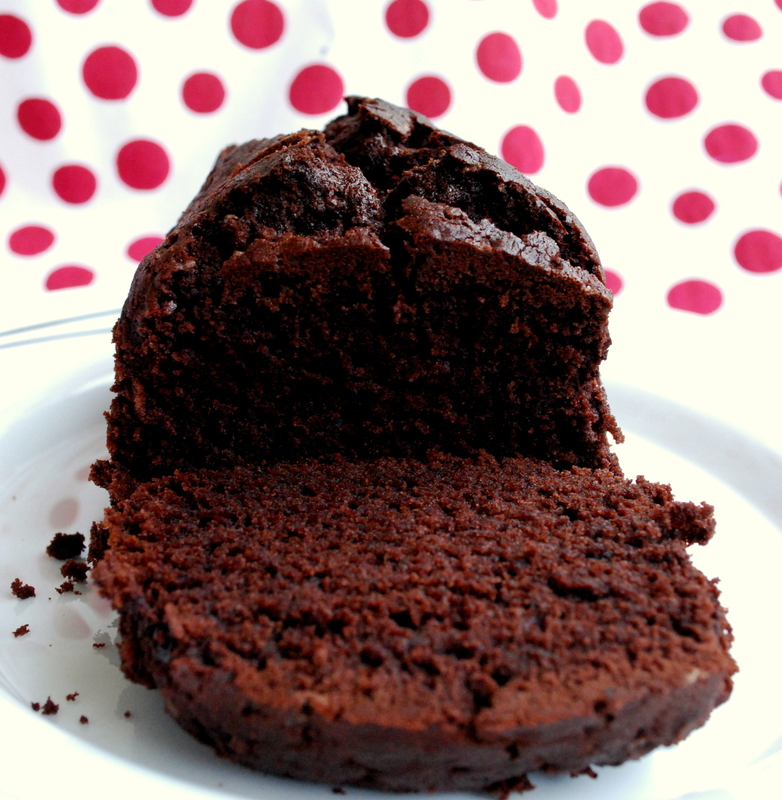 So here is how you make my humble chocolate cake. Use all the ingredients at room temperature. Sieve dry ingredients before you measure them. Follow the measurements to the T. don’t go by approximation. Add eggs and vanilla extract and beat for a minute more. In bowl B, sift flour, cocoa powder and baking powder. Slowly add the dry ingredients from bowl B to bowl A. Mix slowly with a spatula. At this point if you feel that the mix is too dense add a little milk (a tbsp to begin with) and mix. Line the baking tin with butter paper. If butter paper is not available, grease the tin with butter and sprinkle just a little flour. Remove excess flour. Add the cake mix to the tin. Tap gently on the edge of the tin to remove trapped air. Bake for approximately 40 mins. Keep checking. Once the cake is done. Switch off the oven and let it rest in the oven for 5 mins. 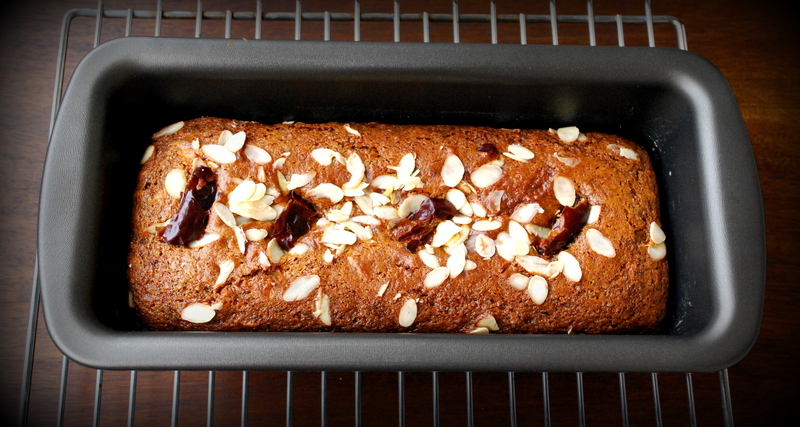 Take the cake out of the oven and cut once it cools down. This isn’t my first attempt at the shortbread. But I finally I managed to get the dough right, cooked it at the right temperature, followed the technique to the T and every bite of the shortbread is a perfect melting moment. 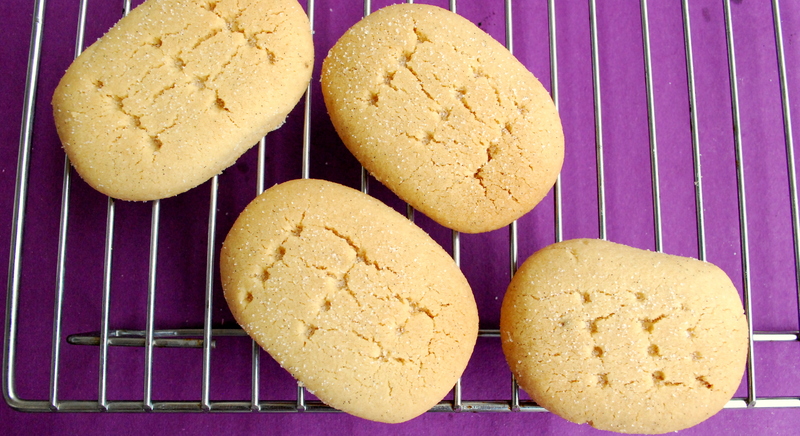 The classic shortbread needs only 4 ingredients, then what could possibly go wrong? Take care of the following and you should get a decent shortbread. Butter should be at the room temperature and soft enough to mix well. When you cream together butter and sugar, don’t over beat it. Beat only till the two are mixed well. 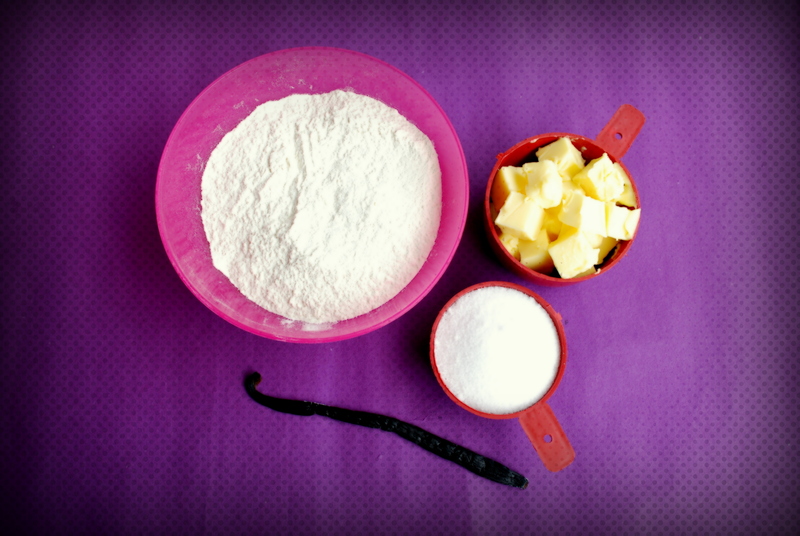 When you add flour to sugar-butter mix, mix with the beater for a minute then knead the dough with hand. Don’t roll the dough before baking it. Flatten it / make shapes of your choice with your hands. Cream together butter and sugar with a spoon or blender. Add vanilla essence, all the flour and mix only till the time all the ingredients come together. Keep the blender aside and mix the dough by hand. Divide the dough in equal portions. 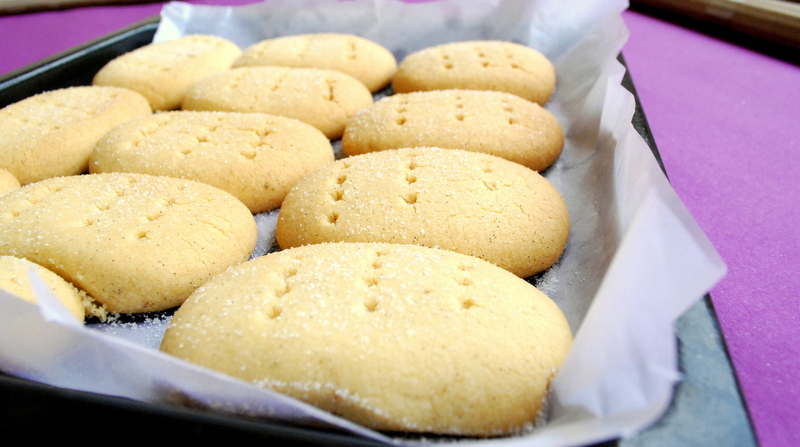 Shape the dough as shortbread fingers – the length of a finger and thickness of about 1cm. 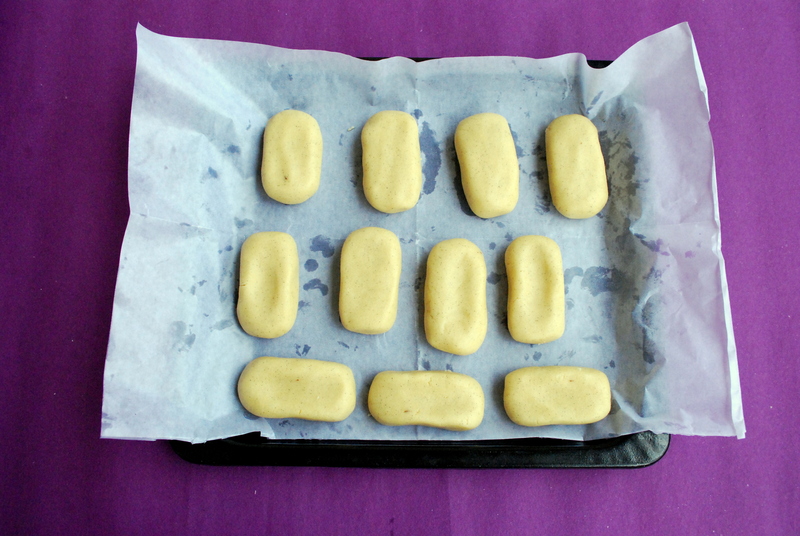 Line up the entire lot of shortbread fingers on a baking tray. Chill the fingers for 20 mins before baking. Remove the fingers from the freezer and put them straight into the oven. Bake for about 35-40 mins till they turn golden brown. Take the fingers out of the oven. Sprinkle granulated sugar on them while they are hot. Let the shortbreads cool. Store in air tight container. 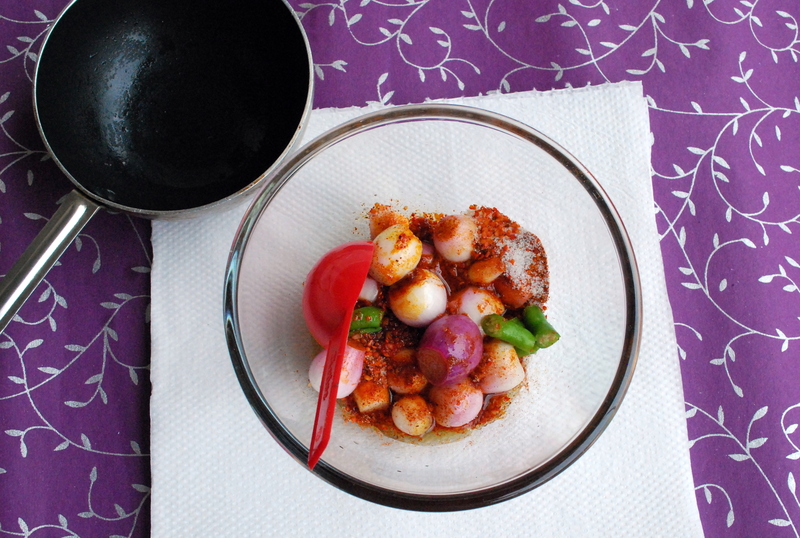 Here is a variant of Daal-Dhokli that takes it beyond everyday food. 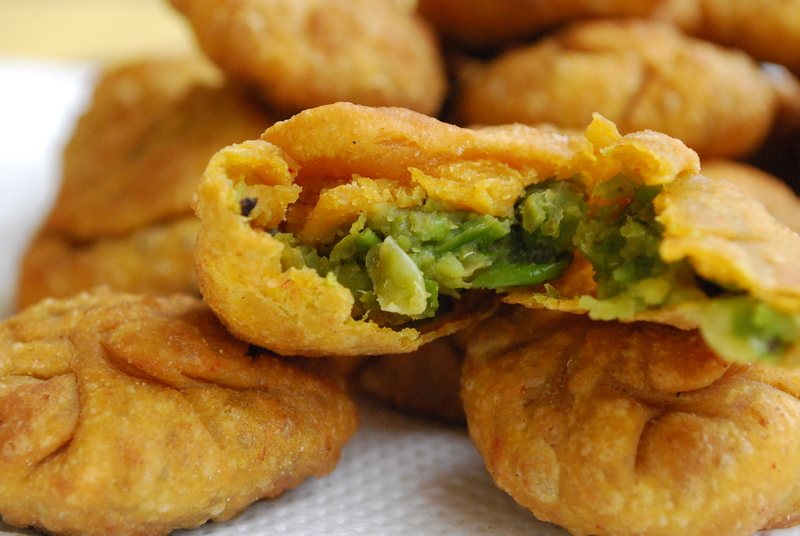 By the traditional method, the fried dumplings are filled with long bean stuffing. I have tried mashed pea stuffing and that works wonderfully too (I personally prefer it). So I am going to share both the recipes. 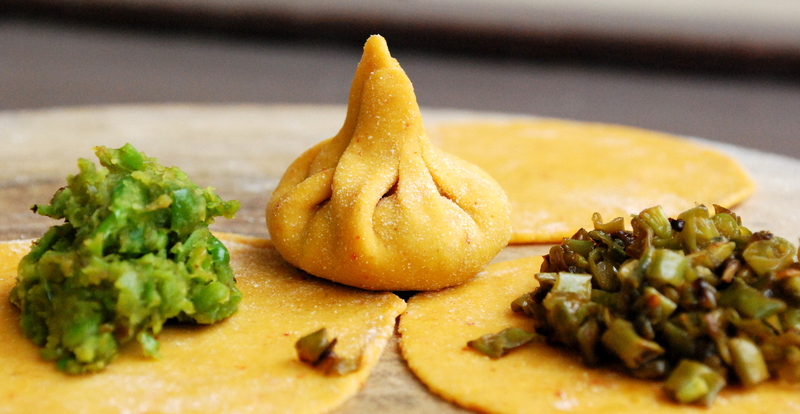 The dough used for the dumpling is the same as Dhokli dough. 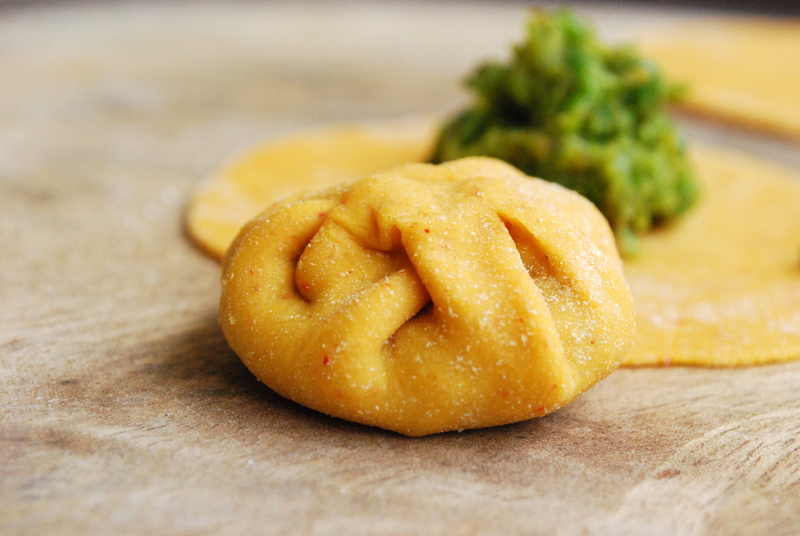 If you plan to add dumplings, then knead the dough a bit soft by adding just a bit more water and knead it a little longer. Add chopped long beans / green pea paste to the oil. Add some salt. Mix. Cover with a lid and let it cook for sometime. Keep checking and stirring else the stuffing will burn. 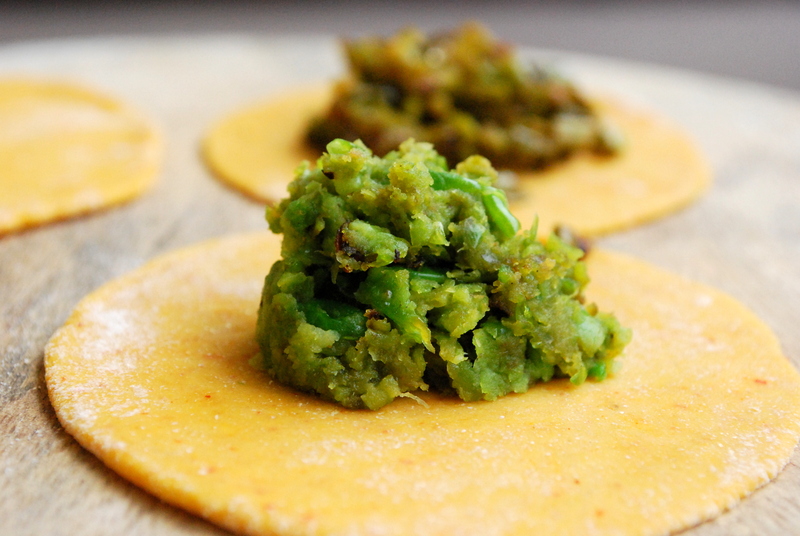 Add green chilli paste, sugar and some lemon juice. Stir. Cover with lid again and let it cook. Check the taste once the stuffing is cooked. Adjust lemon/ sugar/ salt to suit your taste. Take even sized balls of the dough of about 3-4 cm diameter. Roll each one out in a circular shape on a platform with a rolling pin, use some wheat flour else the dough will stick to the platform. Make sure the dough is thin and evenly flattened. Pinch the outer line of the dough. Leave even gap between the pinches. Add a spoonful of stuffing on the flattened dough. Bring all the ends of the pinches together and seal. Take the tip off and gently flatten the top. Heat some oil in a pan (enough to drawn the dumplings) and deep fry the dumplings on a low flame till golden brown. Make Daal- Dhokli first. You can add a few cashews and raisins while the daal is cooking. 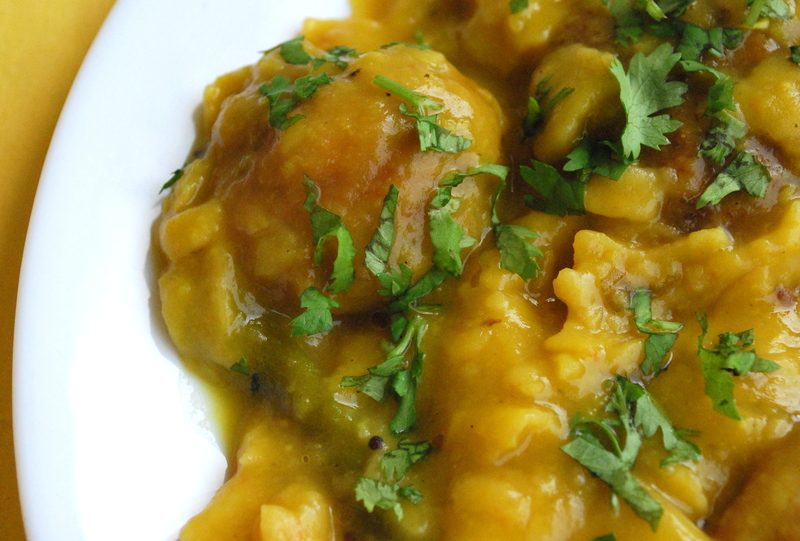 Add these dumplings to the Daal at the end after Dhokli is added and cooked. Like you know, macaroni is a shape of pasta like Spaghetti, Fusill and Penne. The real difference is, Pasta dough contains egg. The dough macaroni is made out of, is eggless. It’s a perfect one dish meal on a Sunday afternoon. Experiment with the sauce (white, mushroom, pesto) .. add different combinations vegetables (bell peppers, baby corns, broccoli, onions).. and you will have a new dish each time you cook it. 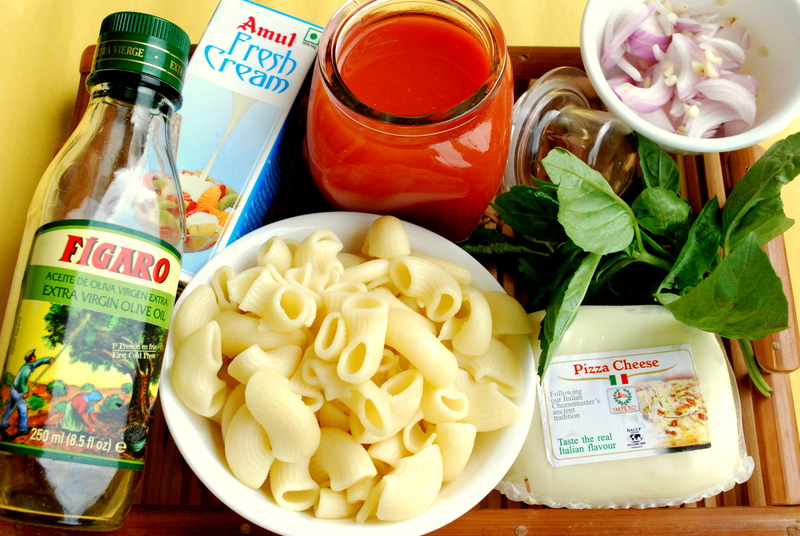 Boil macaroni like the way you boil pasta with a few drops of olive oil and a pinch of salt in it. It will take around 15-20 mins to cook. Drain all the water once the macaroni is cooked. Run cooked macaroni under cold water else it might stick together. A few Basil leaves chopped. For the sauce. Heat some butter in the pan with olive oil to prevent the butter from burning. Add diced shallot / sliced onions and sauté a bit. Add macaroni to the sauce. Mix it well. Add the mix to the baking pot. 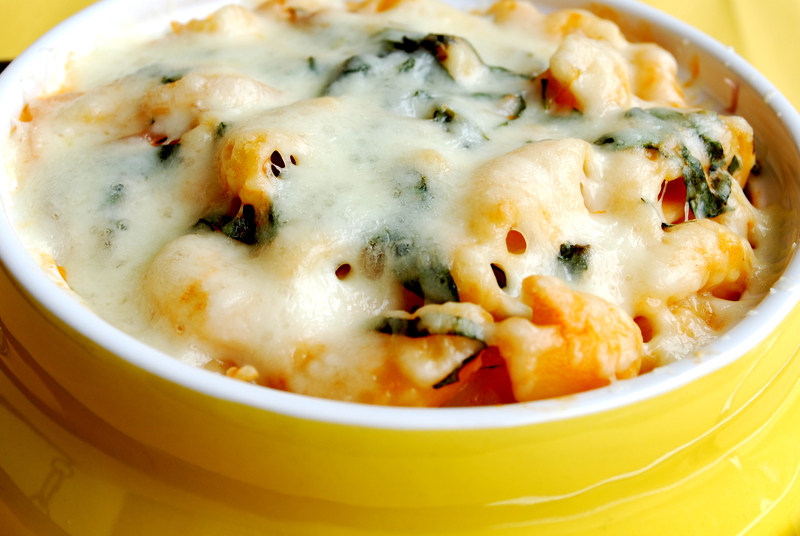 Generously layer the top with Grated mozzarella cheese. Sprinkle a few more basil leaves and bake for 20 mins. 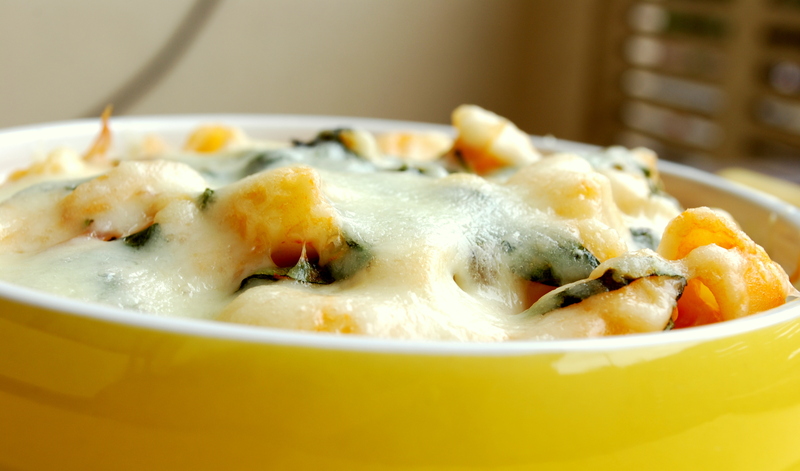 Once the cheese melts and turns slightly brownish, take the macaroni out of oven. Feast on it with some bread if you like. Cooking time of many complex dishes can be cut down considerably if the basic pastes, purees and masala mixes are made handy (At least the ones used frequently). 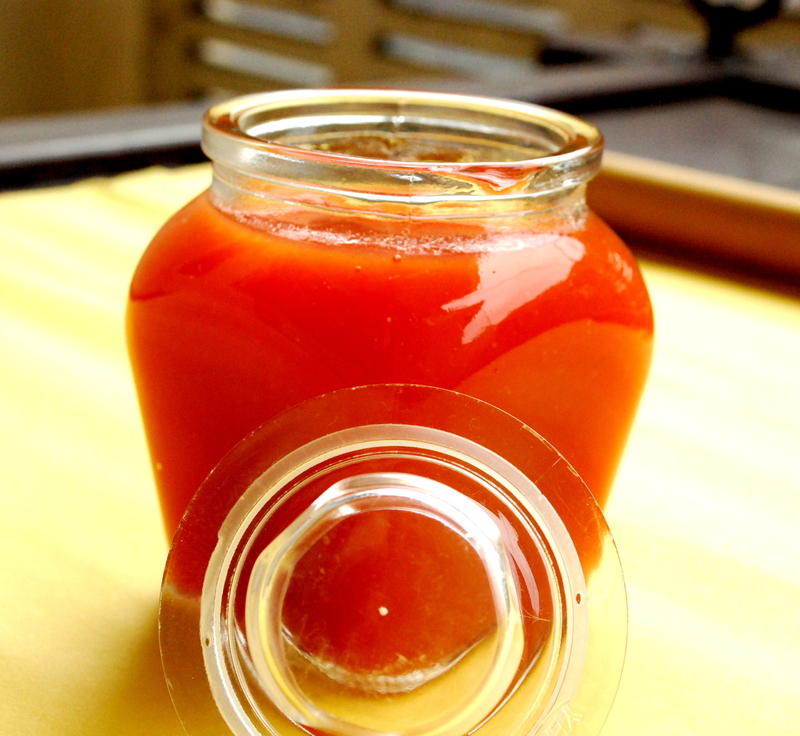 Tomato puree is one such ingredient that is used commonly across many cuisines. I usually make tomato puree in a big batch. This recipe isn’t quite what I planned to share today. But just as you begin to cook, you find some essential ingredient out of stock in the pantry. In my case, it was tomato puree. Wash and clean the tomatoes and cut them in halves. 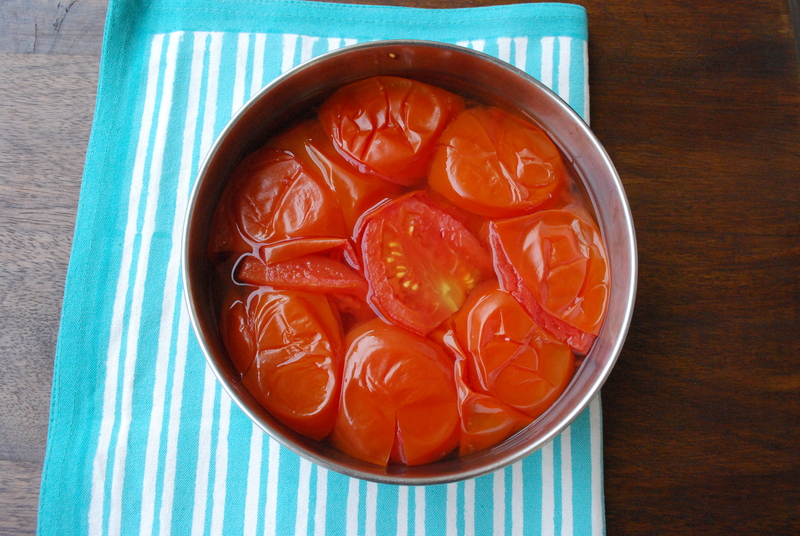 In a vessel, add the tomatoes and ½ cup of water. Do not add water in excess. 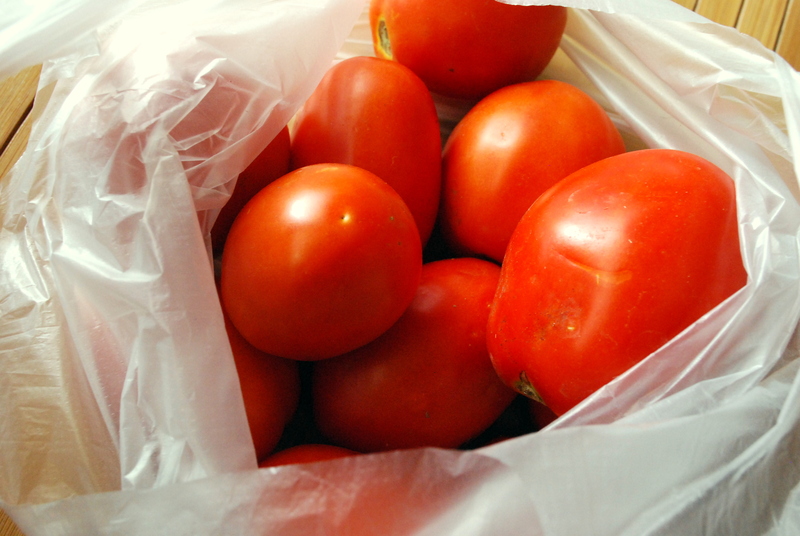 Tomatoes tend to release water as they cook. Pressure cook for 10 mins on medium to high flame. Once the tomatoes are cooked fully, peel off the skin. Just pinch the tomato and gently pull, the skin will come off. If the skin is coming off easy, that means the tomatoes are not fully cooked. Let the tomatoes cool down. 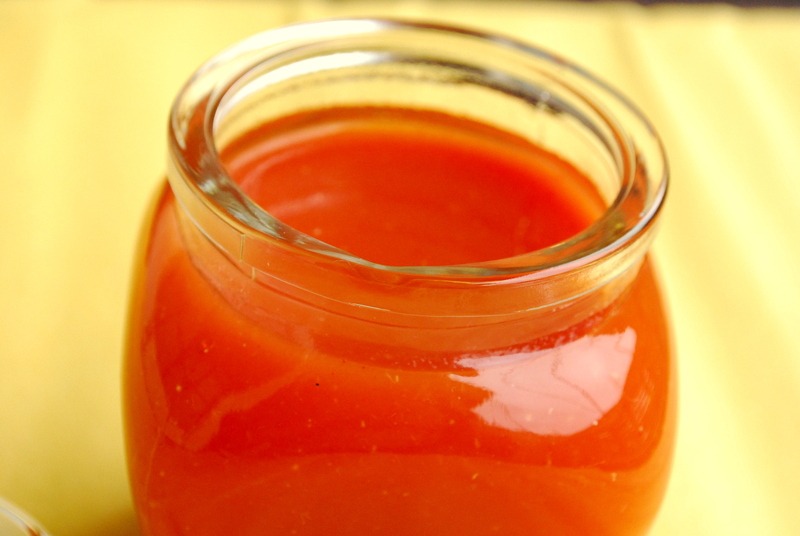 At room temperature, puree the tomatoes in a mixer. Boil the sieved puree on a low flame. The red colour of the puree will start to turn dark. Stop cooking once an oily layer forms on the surface. Store the sauce in a jar once it cools down. Refrigerate to store for 2-3 weeks. Deep fridge and the puree will last for more than 3-4 months.